In 2016, Ciro Ortiz, then 11 years old, created an Emotional Advice stand in Williamsburg, Brooklyn. For $2, Ciro offered one-on-one, intimate personal counseling. 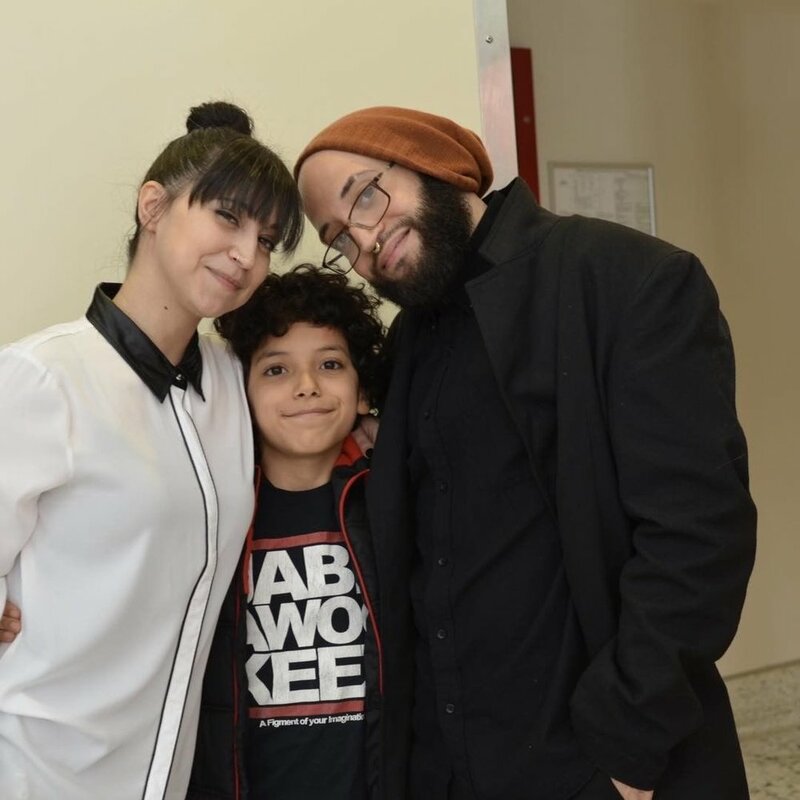 His parents, Adam and Jasmine, supported Ciro's sudden confidence; he was having trouble adjusting to middle school, and found that his stand was an outlet for self expression and emotional connection. 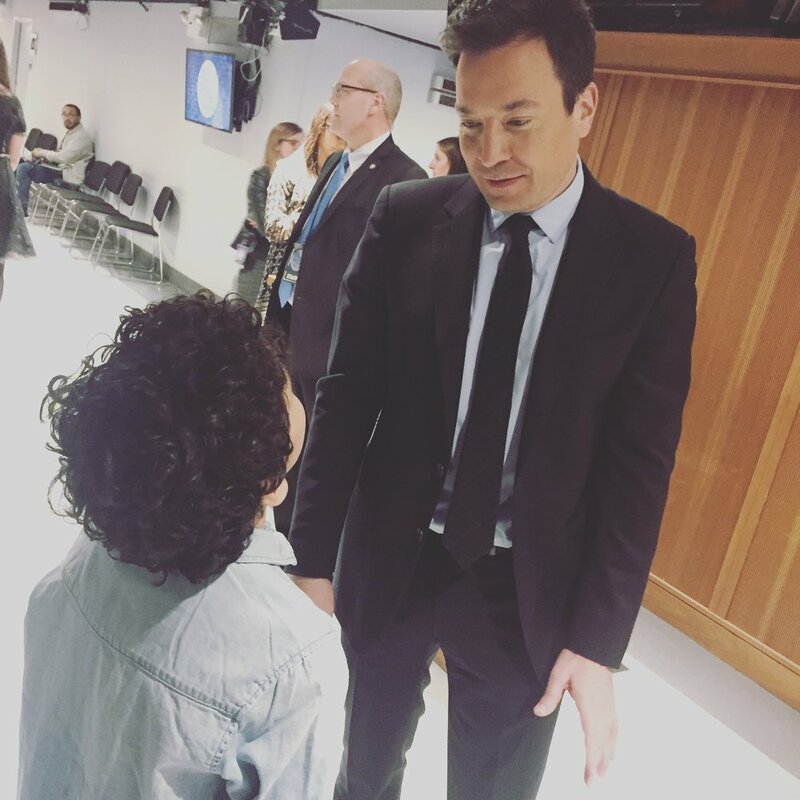 He was quickly embraced by the worldwide internet community, spotlighted on such publications such as The New York Post, NBC, ABC, Huffington Post, Der Spiegel in Germany, and the Tonight Show with Jimmy Fallon. Today, Ciro and his father Adam field questions from all over the world via Instagram and email from people seeking an emotional connection - to address their fears, their personal challenges, from someone who cares. Make Your Medicine was born from the Emotional Advice movement Ciro started: the need for us to address our loneliness, to prioritize compassion and communication, and to normalize the verbalization of our mental health and emotional perspective.